life in a shoebox: i heart: disney. i picked these up randomly in the supermarket- cute or what! 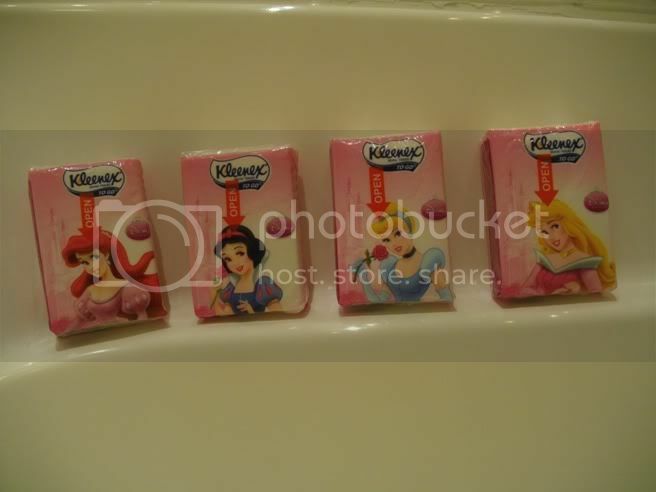 i really don't like this whole "disney princess" thing they've got going on now we're they're all in fancy dresses etc. blech. ariel has always been my favourite, followed by belle & then snow white (does she have name?). 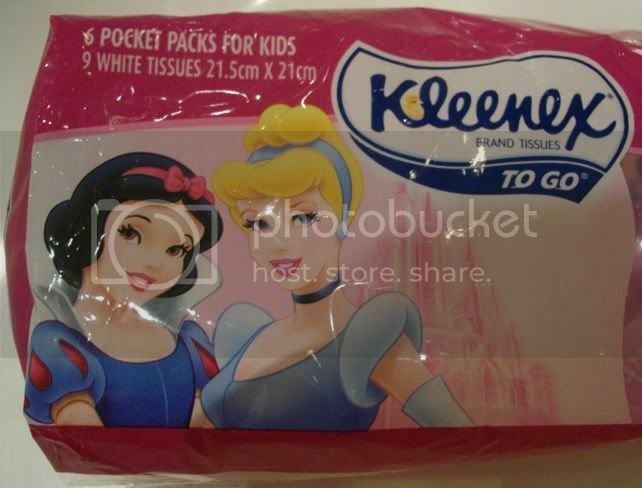 i've never liked cinderella (probably because she was blonde, haha) nor sleeping beauty. I think I liked Belle the most. They're all so sweet & adorable. Sleeping Beauty was always my favorite followed by Ariel. These are cute. Hahaha.. yes yes Alice is not a Disney character, but she is my favorite character ever. 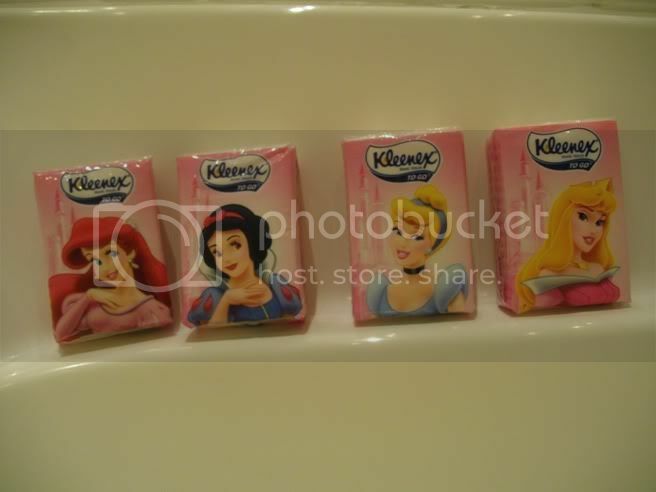 If Id have to choose between those 4, I would probably choose Ariel. Shes a bit of a renegade, I like that. YAY Cindy & Snow! That was her name, Snow White. Her mummy was sewing next to an open window and when her finger was pricked, the blood dripped on the snow. She asked for a daughter with lips as red as blood, hair as black as ebony and skin white as snow! JEEEZZZ AMANDA!